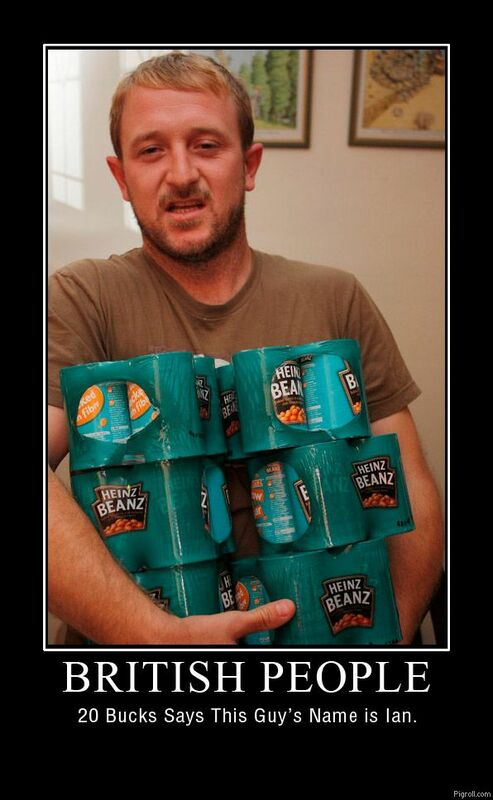 Thirty bucks says he stole those beanz and he's black. How bout like 15 bucks? WHY I NO get the joke??! Well I have never bean so insulted.